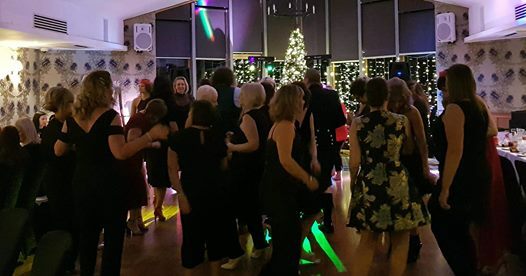 Get your dancing shoes looked out for The Lodge Festive Party Nights, taking place on Friday 14th/Saturday 15th and Friday 21st/Saturday 22nd December. There’s a festive cocktail on arrival to look forward to, a 3 course dinner and entertainment from popular cover band Reelback. £35.95pp for Fridays and £39.95pp for Saturdays. The party starts at 6.45pm with dinner served from 7.30/7.45pm and dancing through until 12.30am. Contact events@loch-lomond.co.uk tel:01436 860119 for further information or to get your booking in place. An outdoorsy guide to Loch Lomond and the Trossachs by Love, from Scotland.